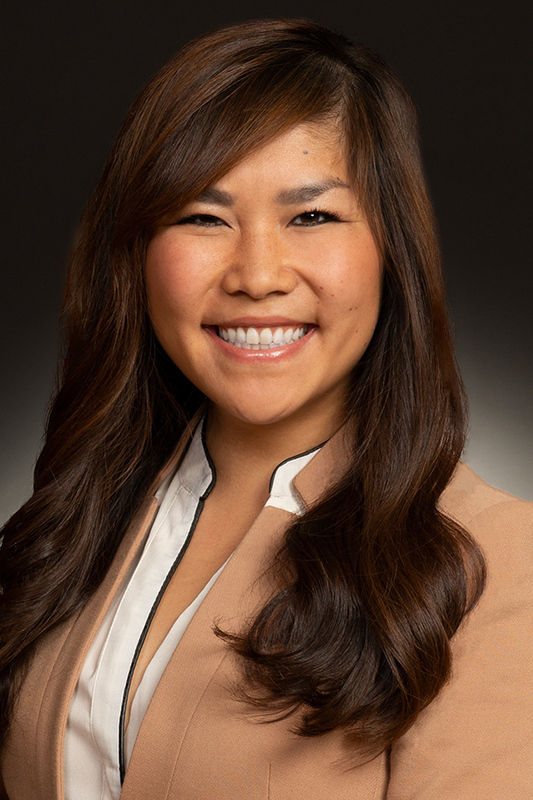 CiCi Cheng helps clients navigate the intricacies of complex commercial disputes in federal and state courts. She represents clients from diverse backgrounds in a wide array of commercial and business tort cases. CiCi has developed significant experience in contractual disputes involving purchase agreements, sales and licensing contracts, interference, and corollary tort claims for fraud and breach of fiduciary duty. Additionally, CiCi has handled cases involving trade secrets, antitrust and unfair competition, shareholder derivative and securities class actions, and other business issues. In 2018, the American Bar Association recognized CiCi with its “On the Rise” award, which singles out just 40 young lawyers in the U.S. for their legal accomplishments and community engagements. Early assessment of claims and strategy development, including pre-filing negotiations. Motions practice, particularly dispositive motions to narrow and streamline an action. Targeted and efficient management of electronic discovery, depositions, and expert discovery. Focused and dynamic oral argument and trial representation. Settlement negotiations, including drafting complex, multiparty settlement agreements. 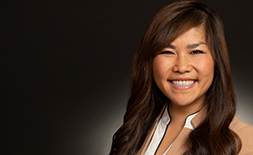 CiCi Cheng helps clients navigate the intricacies of complex commercial disputes. She handles cases involving breach of contract, trade secrets, antitrust and unfair competition, and shareholder derivative and securities class actions. In 2018, the American Bar Association named CiCi to its Top 40 Young Lawyers On the Rise, which recognizes just 40 young lawyers nationwide who exemplify high achievement, innovation, vision, leadership, and legal and community service. Won a motion to dismiss all claims arising from a securities fraud class action in Colorado federal court. Achieved favorable settlement, after winning dismissal of foreign affiliates and multiple individually named defendants, for a solar energy development company in federal litigation for alleged breach of contract and fraud brought by a joint venturer over a multimillion-dollar energy project. Won summary judgment for a major manufacturing and engineering corporation against a multimillion-dollar indemnification claim. The litigation involved winning a motion to dismiss a parallel Michigan action and winning summary judgment that was affirmed by the First Department of the New York Appellate Division. Served as lead associate to efficiently resolve a noncompete, trade secrets misappropriation, and federal computer crimes litigation for a software company; managed intricate discovery issues and spearheaded settlement negotiations to achieve a complex do-not-transact agreement between multiple parties. Argued jury instructions and directed verdict motion for a major mining corporation in a two-week jury trial in Colorado state court on various claims for breach of contract, noncompete, and theft of trade secrets. First-chaired a First Amendment bench trial in Colorado federal court for an incarcerated youth contesting a Colorado youth detention policy of banning access to local news. Represented the named plaintiff in a federal class action of student-visa holders challenging the constitutionality of an immigration executive order. Secured a significant victory for a leading Denver arts organization, the nonprofit Denver Center for Performing Arts (DCPA), against collection efforts by the Department of Justice and the Department of Health & Human Services for alleged debt arising out of a transfer discrepancy in federal funding by DHHS, and ultimately induced the DOJ to formally decline to file claims against DCPA. "Client Development through Effortless Action," Legal Marketing Launch podcast (March 2019). Co-author, "The Colorado Pledge to Diversity," Denver Bar Association's Docket (June/July 2018). "Want to Improve Law Firm Diversity? Hint: Start Upstream," National Law Journal, Co-author (March 7, 2018). "Inclusive Excellence Leadership Series: Making a Difference," University of Colorado Law (January 2018). "Finding Balance & Going with the FLOW (Corporate Yoga Event)," Association of Corporate Counsel (August 2016 and November 2017). "Practicing as a New Attorney in Federal Court ," Pro Bono Civil Panel Program, Faculty of Federal Advocates (June 2017). "Women in Law Day (WiLD)," University of Colorado Law School, (April 2017). "Pledge to Diversity Overview," University of Colorado and University of Denver Law Schools (January 2017). "Career Perspectives," University of Colorado Law School (October 2016).